Independent Candidates are our only hope! NEWS RELEASE April 18, 2016 Winnipeg, Manitoba Democracy & the Manitoba Legislative Assembly is broken – Independent Candidates are our only hope No one is as blind as those who do not want to see. A question has come up that I have answered a number of t...? Harris went to see Minto’s Returning Officer. Gap highlighted a difficult path that Greg Selinger & t...? 1. Minto All Candidates Forum Questions April 12, 2016 Hosted by: Spence Neighbourhood Assoc. & DMSMCA Here are the questions & my answers. - Don Woodstock ...? Press Release Winnipeg, June 1, 2015 : Green Party of Manitoba Family Services Advocate Don Woodstock says the NDP Government should proclaim the law requiring mandatory reporting of critical incidents involving children in care that it passed nearly a ye...? Happy Easter to ALL!! Let's continue to SERVE!! Happy Easter to ALL!! Let's continue to SERVE!! For those who celebrate Easter this is a time for sharing, caring and giving Thanks for the many blessings we have received. To my Family and Friends, may this Easter and Always draw you closer in love with ...? 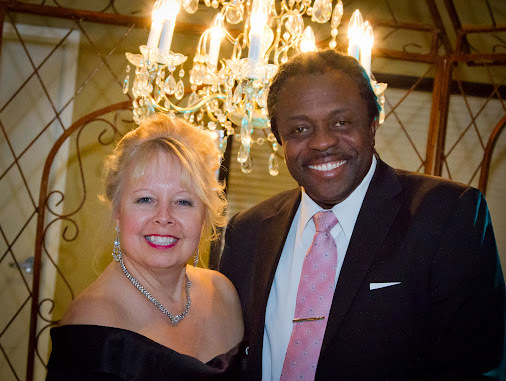 A Special enchanting evening for Kathy and I! Taking a moment to appreciate each other.? Aren’t you tired of politicians who say one thing, then do something different? Look at what they have done to see what they will do. It’s true! ?